The NSA responded today to Vermont Senator Bernie Sanders' letter asking if the agency spies on members of the U.S. Congress and other elected officials. Its response says the NSA treats Congress the same as regular citizens. Which seems like a roundabout way of saying "yes." 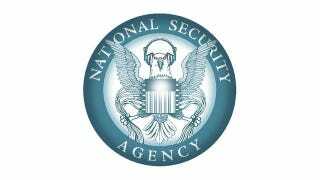 NSA's authorities to collect signals intelligence data include procedures that protect the privacy of US persons. Such protections are built into and cut across the entire process. Members of Congress have the same privacy protections as all US persons. NSA is fully committed to transparency with Congress.